A team of French police officers along with one of their envoy could possibly question a National Investigation Agency (NIA) undertrial, a Kerala intelligence official said on Wednesday. The team has come to interrogate Subahani Haja Moideen, Kerala intelligence chief T.K. Vinod Kumar told IANS. 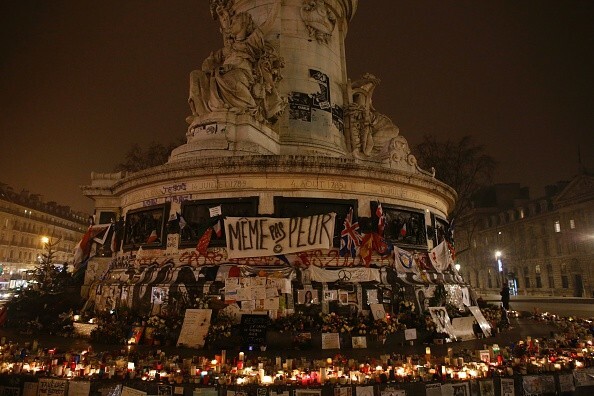 "Moideen is understood to have been laterally involved with the accused in the Paris attack" that left 130 dead. "Maybe the French team is here to get more details," said Kumar. According to sources the team arrived late on Tuesday and has left for Thrissur jail, where Moideen is housed. "The Kerala Police have no involvement in this, as this case is being handled here by the NIA." According to the NIA, Moideen is believed to have been trained in Syria along with Salah Abdeslam, one of the prime accused arrested in the Paris attack. Moideen, 33, hails from Thodupuzha and was residing in Tirunelveli district, Tamil Nadu, when he was arrested by the NIA in 2016 for joining and supporting the activities of the Islamic State terror group. He had taken part in the jihad and had undergone arms training under the IS. According to the NIA, Moideen was taken to Mosul in Iraq, where he underwent detailed course in Shariya followed by combat training. On completion of combat training, including training in automated weapons, he was sent to the war zone in Mosul for security duties in the IS-held territory, which he performed for almost two-weeks.